Frankly, I am so tired of hearing about celebrities or celebrity spouses who cheat. I hate cheating period. I mean, I am really over it. Yes, it is extremely common in Hollywood (almost expected) but geesh, it is really aggravating. As someone whose family was broken by adultery, I have absolutely no tolerance for the behavior. I hold no respect for cheating under any circumstance. In summary, woe be unto any person attempting to defend their own or another’s cheating, adulterous, lascivious, or philandering behaviors to me. There seems to be a recent infatuation with black marriage that makes this issue all the more irritating. So, to soothe my itch, I will use the “Will and Jada Relief Cream” at the end of my rant. 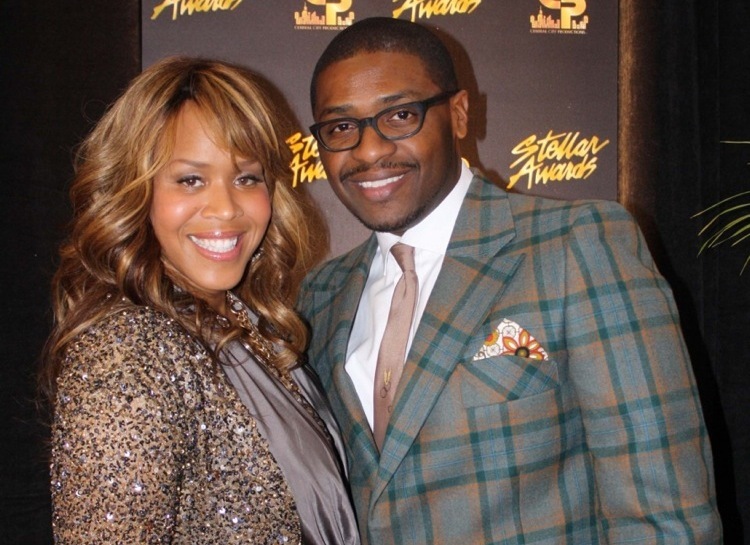 Recently, Tina Campbell of the hit, grammy-winning gospel group Mary Mary divulged that she was the victim of a cheating husband. And, in response to her fans’ concerns about her willingness to take her husband back, she had some gentle words to explain her reasons. So, let me be clear here. I 100% concur with with Tina’s sentiment. Sin is sin is sin. And, looking down through one’s nose at someone else’s sin in the midst of our own is simply hypocritical. But, I take issue with the breaking of solemn marriage vows to remain loyal and monogamous despite life’s trials and tribulations. I would like to believe there is more to the story. Maybe they went to marriage counselling to seek outside help for each of their personal issues. In either case, infidelity seems a mighty large obstacle to overcome in marriage. But, kudos to Tina for standing strong. Now, this particular cheater makes me reach for my itch cream because frankly, he seems like a douche. I know, that word offends folks and makes them gasp while clutching their pearls. But, from watching the show for quite some time, he never actually seemed to appreciate, care for, or truly value his marriage to begin with. When compared with Tina and Teddy, it is clear that Trina’s marriage really seemed doomed to failure to begin with. Lastly, the itch of all itches. I mean, this type of philandering sends me to the land of leprosy with my itchiness. And, that, my friends, is the case of cheating which results in the birth of an illegitimate baby. And now, it seems Traci might be going through the same thing. On the season finale of Braxton Family Values, we learned that Traci Braxton‘s husband might have been cheating and may have subsequently fathered a child. While this remains unsubstantiated, it makes my friggin skin crawl. Geesh. This brings me to the Jada and Will Smith solution. Yes, their marriage is a black box seemingly made-up of movie deals, weird side mo-hawk haircuts, and unnecessary interviews about Willow, but, for them, it works. And, honestly folks, that is what’s most important. The marriage just has to work for the people and birthed children in it. These two have been together for 16 years and even with whirlwinds of haters, speculators, and pontificators throwing shade, they have remained a singular unit unmoved by the idiocy. Jada recently explained how she feels about all the rumors. So, there you have it folks, a black marriage that seems to have been working well for over a decade. Will and Jada don’t plan to break up anytime soon and I certainly am glad about it. These itchy cheater folk have me in hives. What is the lesson of this rant? Nothing. Just, thank you Will and Jada. I will sleep a little sounder tonight because of you.